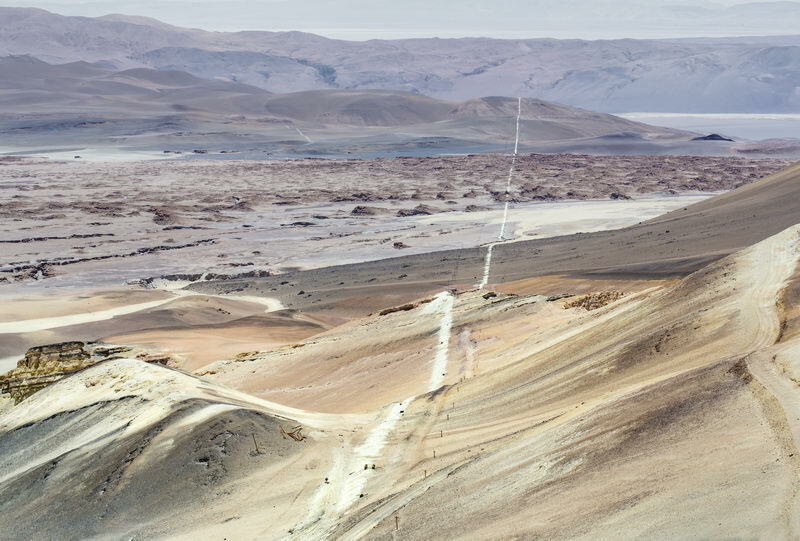 These Altiplanic landscapes are topographical storyboards exploring a personal narrative of identity that pendulates between Australia and Argentina. Eternal and elusive, silent yet present, a landscape that offers extensive spaces, provides an opportunity to disconnect from the tangible and obvious visual elements one would associate with traditional landscape photography. The conceptual mind can drift and float in these never-ending, shadow less planes and spaces, revealing clarity towards a personal identity.